A very nice cigar, with very good draw and burn values and also a nice taste. 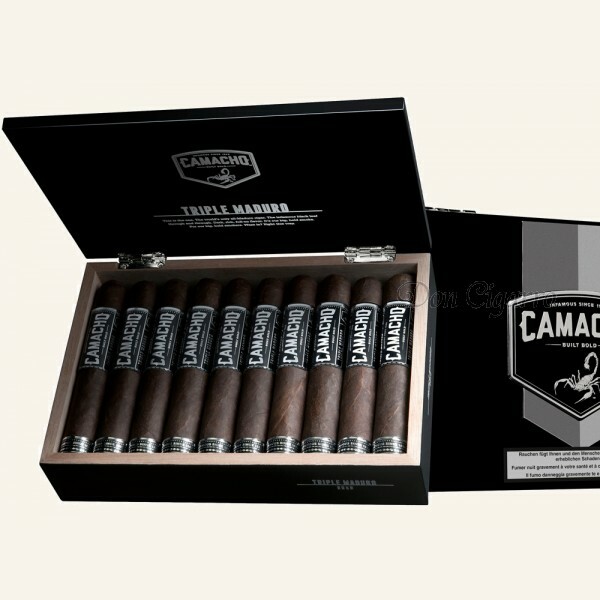 For sure one of the top products in the very good Camacho pipeline. I appreciate this cigar and I think that the price (a little over average) is absolutely fair.